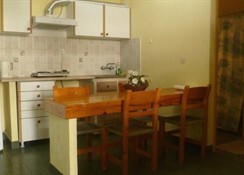 Situated in Kardamena just 8 km from the airport. 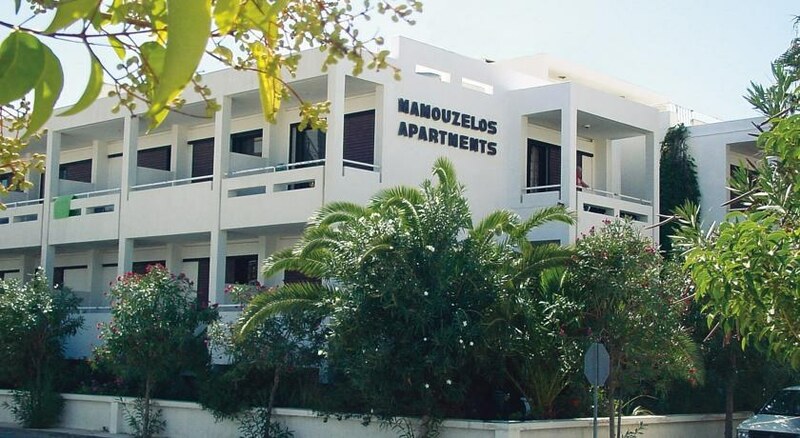 The Mamouzelos studios are located in a residential area with the resort centre 850 m and the beach 200 m away. There are bars, restaurants, taverns and shops in the neighbourhood and a small bar belongs to the complex as well. 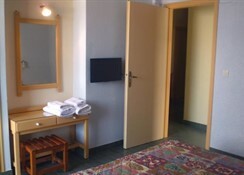 The studios are equipped with shower/WC, telephone, safe (with extra charge), kitchenette and balcony or terrace. **Accommodation of 3rd and 4th person on sofa bed in living area. ** Important: No reception 24 hours! Arrivals outside reception opening hours will find a note at the reception in order to receive the key. 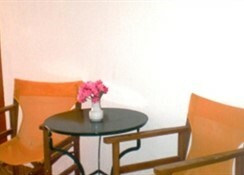 While booking this hotel you are requested to send your flight number and arrival time to Sunhotels. 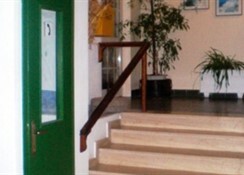 Address: 85302 Kardamena-Dodecanese, Kos, Greece.